Our new flagship office here in Nine Elms is already starting to make the local property market stand up and take notice. Having decided on a soft launch at the beginning of 2015, we have already been invited over the doorstep of a number of properties within prestigious areas, postcodes and developments for both our Sales and Lettings teams. From entire floors in still to be completed developments within Nine Elms to exquisite properties on the edge of some of London’s most famous Commons, our Sales properties can’t fail to capture the imagination of anybody looking to move into this exciting area of London. With Lettings whether it is an exceptional Four Bedroom Mews property in the heart of Battersea or a one bedroom flat on the banks of the Thames within the Nine Elms regeneration area our Lettings team caters for all variations of Tenant. 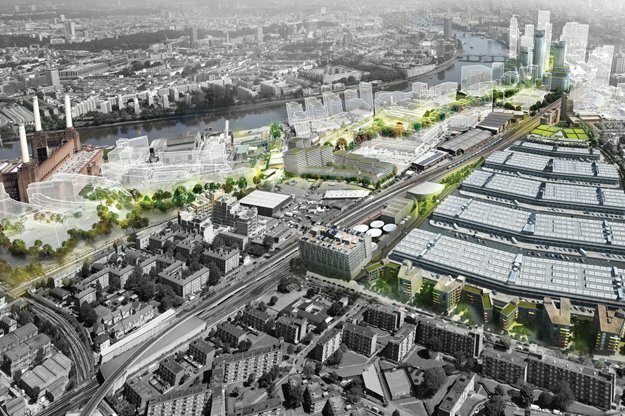 With the regeneration of the Nine Elms area in full flow and the local, national and international focus on the area increasing, we at Henry Wiltshire feel that we are in a great position to be able to offer an all-round service to our clients both here in London and overseas. Utilising our UK and overseas offices in London, Hong Kong, Singapore and Abu Dhabi, enables us to introduce a different kind of buyer/investor to our existing Clients than you would perhaps see from the typical High Street agents on offer. This coupled with us having solid experience of this unique market makes Henry Wiltshire your Local Agent with an International Reach.